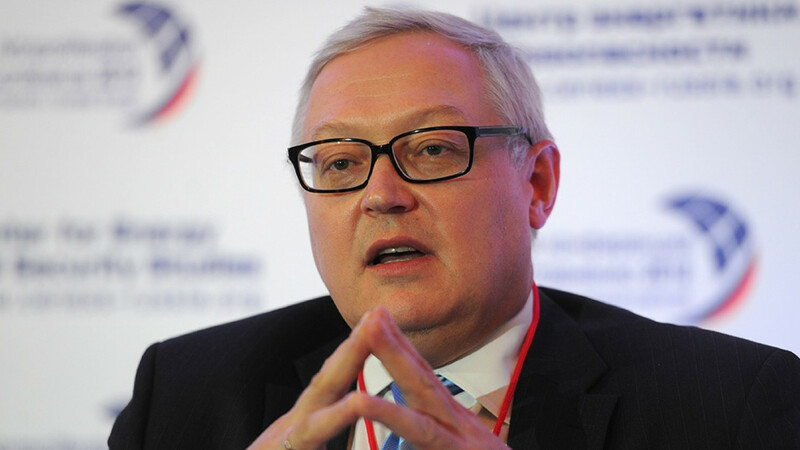 Russia would be prepared to consider new proposals from the United States to replace a suspended Cold War-era nuclear pact with a broader treaty that includes more countries, Deputy Foreign Minister Sergei Ryabkov said on Thursday. 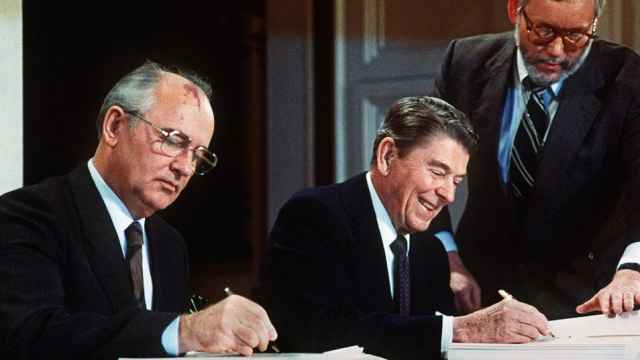 The 1987 treaty eliminated the medium-range missile arsenals of the world's two biggest nuclear powers, but leaves other countries free to produce and deploy them. 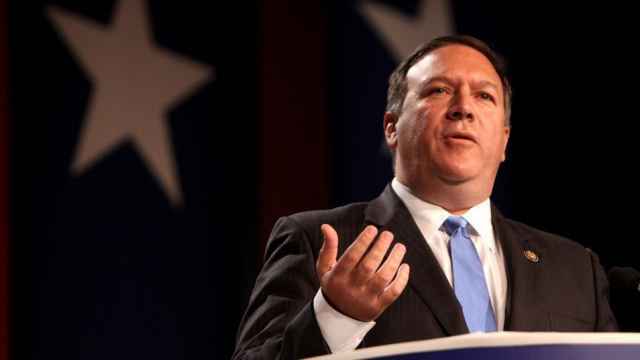 "We of course saw the reference in president Trump's statement to the possibility of a new treaty that could be signed in a beautiful room and that this treaty should also include other countries as its participants," Ryabkov said. "We look forward to this proposal being made concrete and put on paper or by other means..." Ryabkov said at a news conference in Moscow. 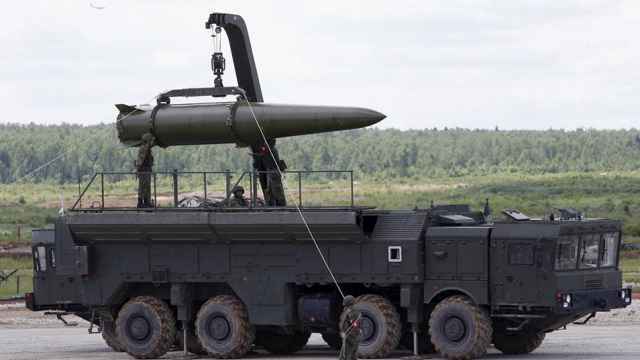 Russian officials have pledged to revive missile production and said Moscow was ready to “respond militarily” to the United States. 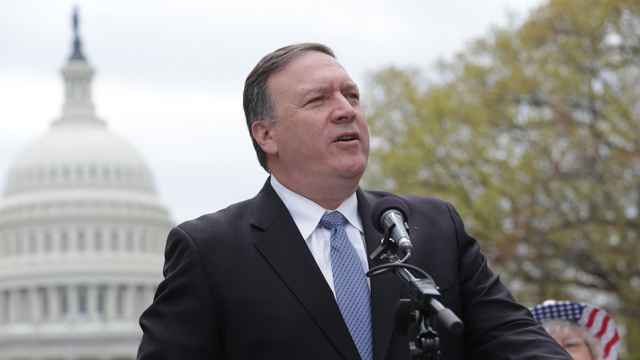 The U.S. said it was giving Russia 60 days to end what Washington charges is the missiles' violation of the 1987 INF Treaty.